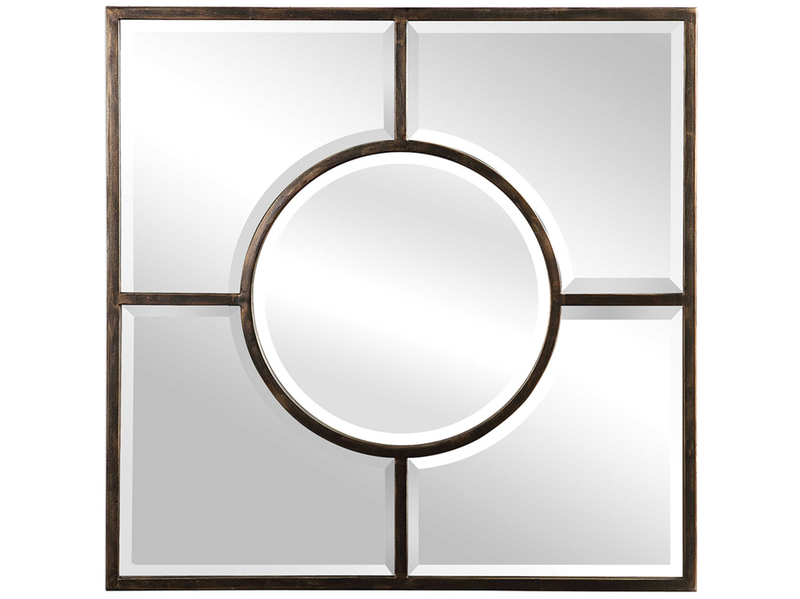 Decorating your home has never been easier thanks to Steinhafels. 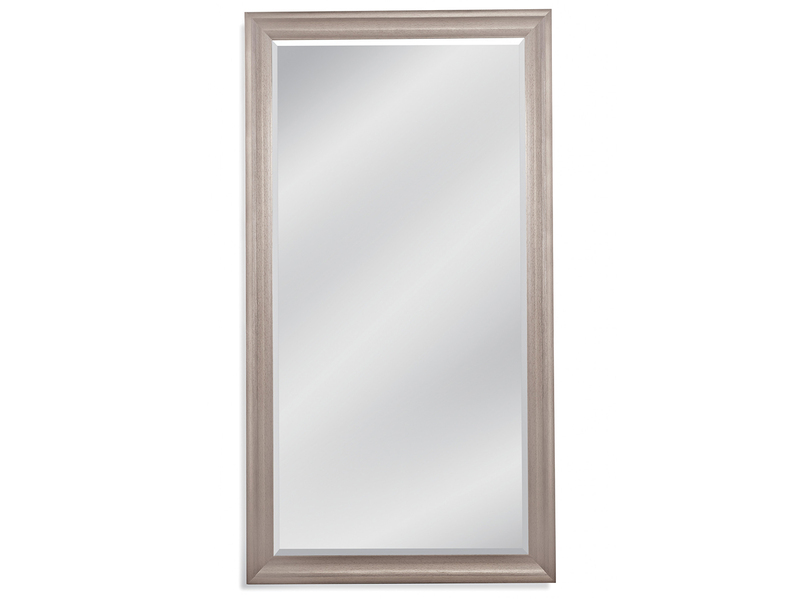 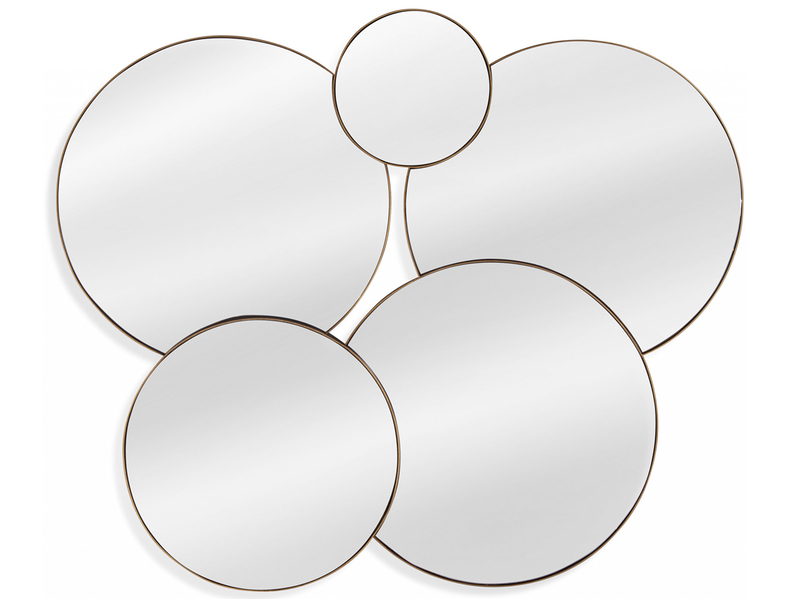 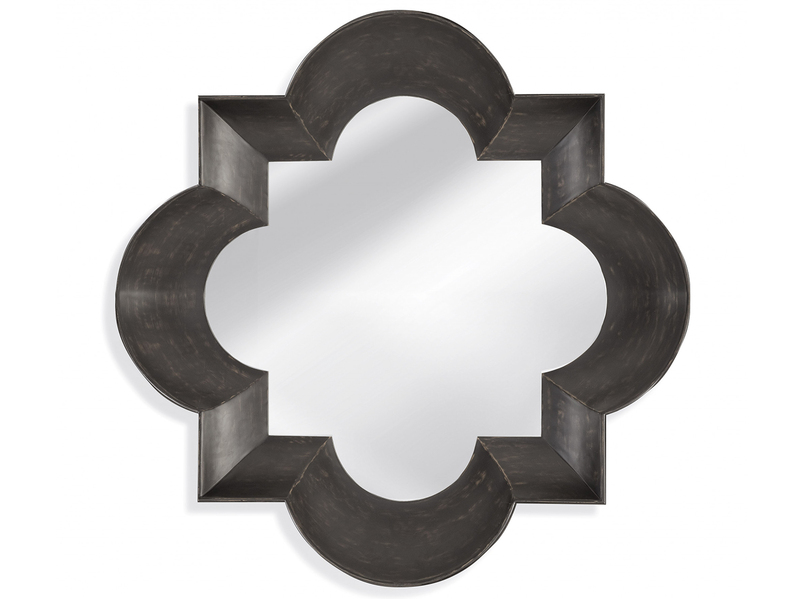 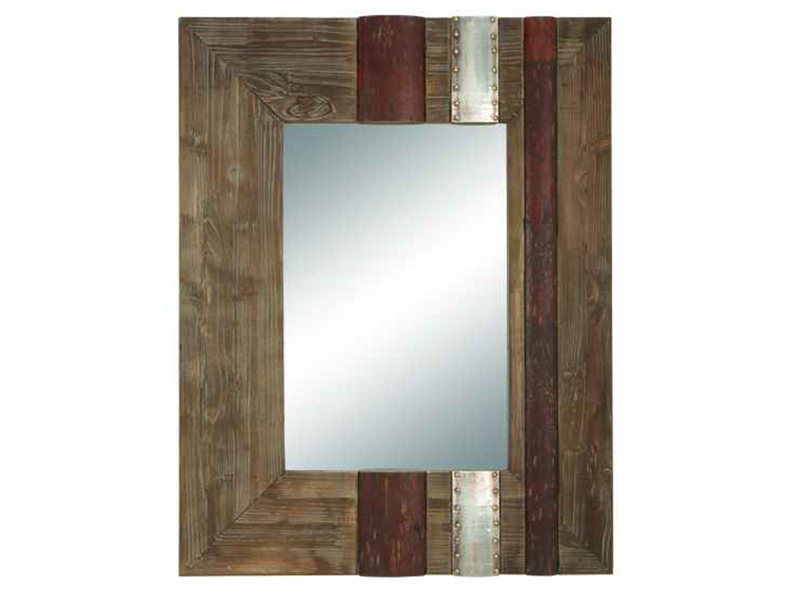 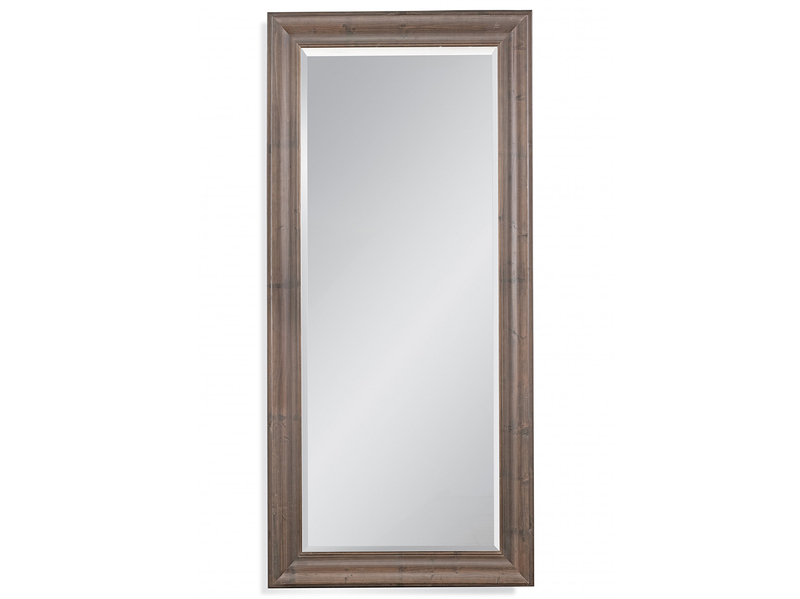 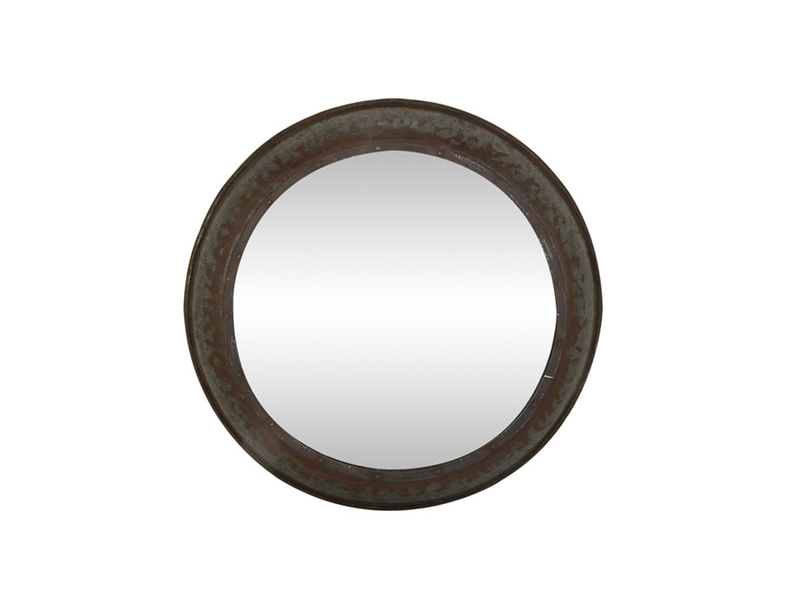 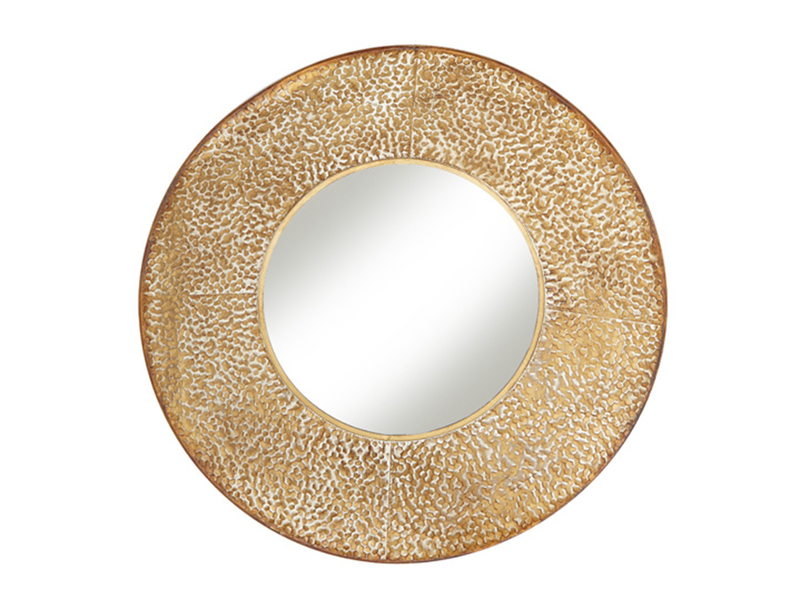 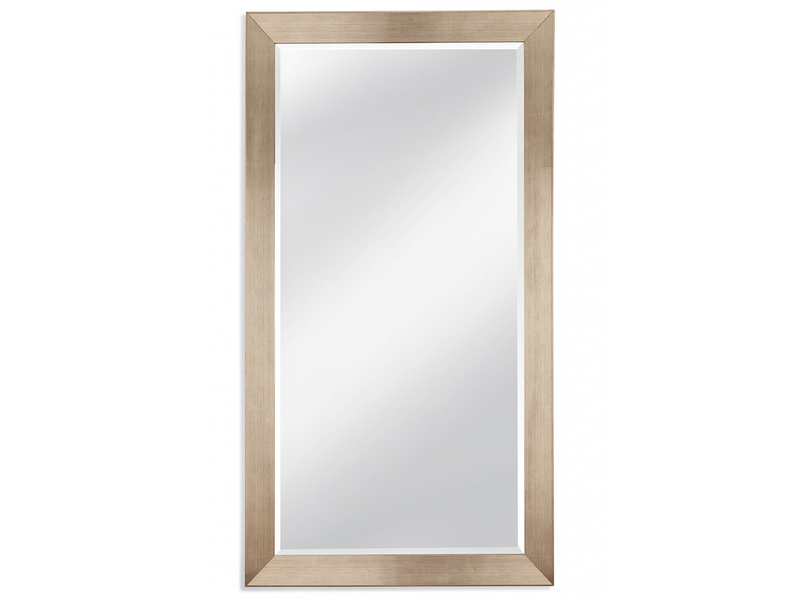 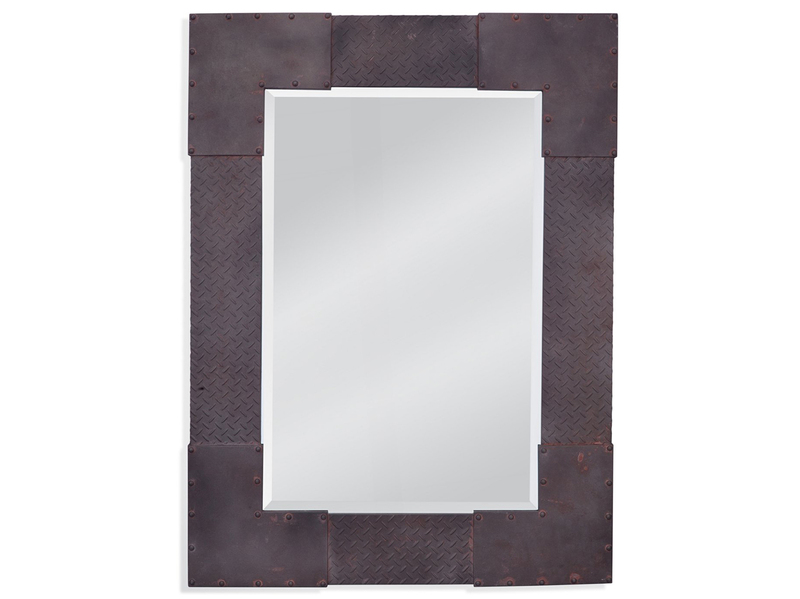 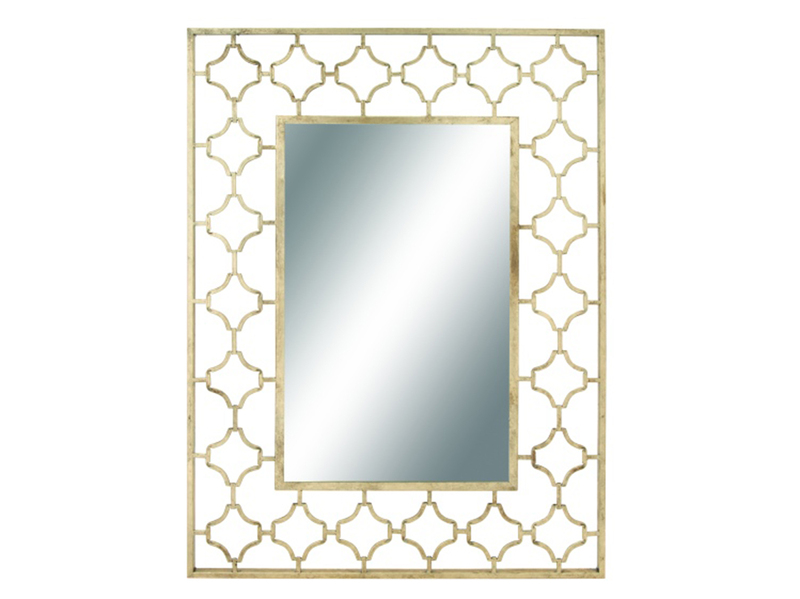 Our large selection of mirrors, including this Rustic Brown Leaner Mirror, really stand out from the rest! 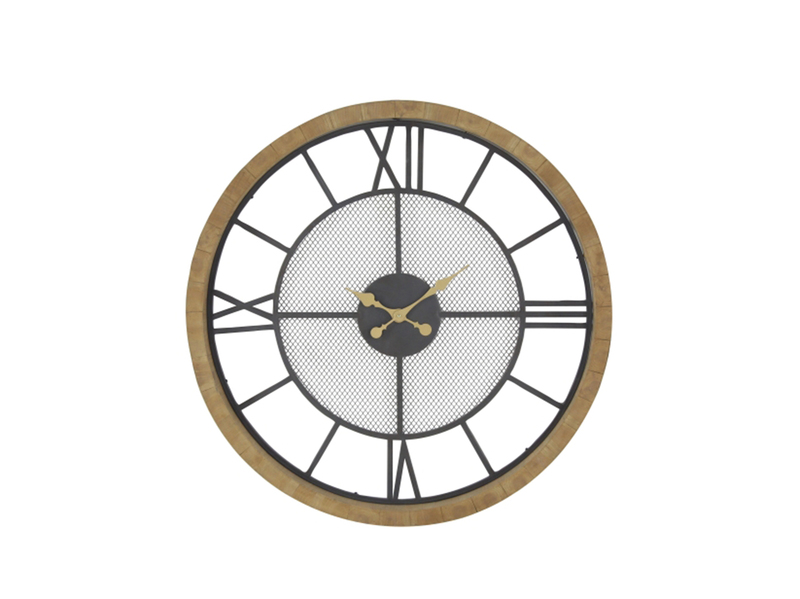 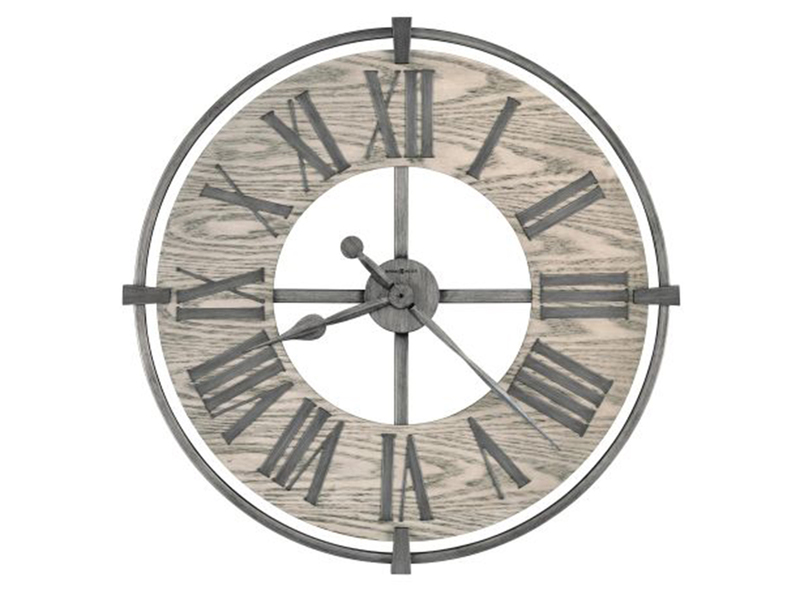 Howard Miller Grey Wood/Metal Wall Clock 32"